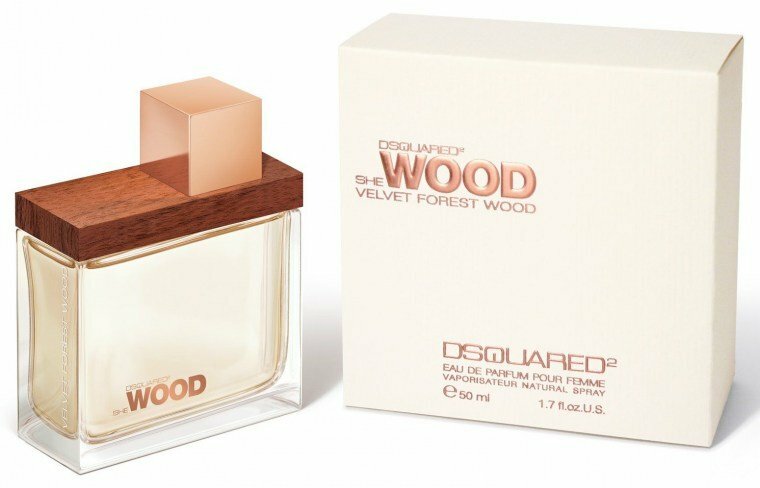 She Wood Velvet Forest Wood is a perfume by Dsquared² for women and was released in 2009. The scent is woody-fresh. It was last marketed by ITF Cosmetics. This could have been stronger , it`s very soft in the end . But shure worth it . Write the first Review for She Wood Velvet Forest Wood!